We went ahead an entered West Elm’s Local Small Business Grant contest! Simple. Refreshing. Inspired. Stylish Underground Dining & Marketplace. It will provide the resources to establish our own location and grow our offerings to include Design Consultation and eCommerce. To nurture and inspire individuals, making this a better world, even for a moment. We began our business by “popping” up in various locations, including parks, boutiques and private residences. Popping us allows us to keep our overhead costs low while we learn what works best for everyone. Our motto is to “do, reflect, refine, & do again”. We love making ideas happen, with the perfect combination wit & whimsy, just to see where it goes and how it inspires others. We get to style locations, enjoy food + wine, and have great conversations. We style our underground dinner party and marketplace locations. We scout, acquire materials, and talent. We use West Elm products as well as local designers to make our space beautiful and inspirational. First would be “lark” because it is a true adventure! Second would be “Inspired” because this is our goal. Third would be “Refreshing” because it’s always fresh. To open a quaint Brick & Mortar that offers Curated Goods, Event Space and Design Consultation. 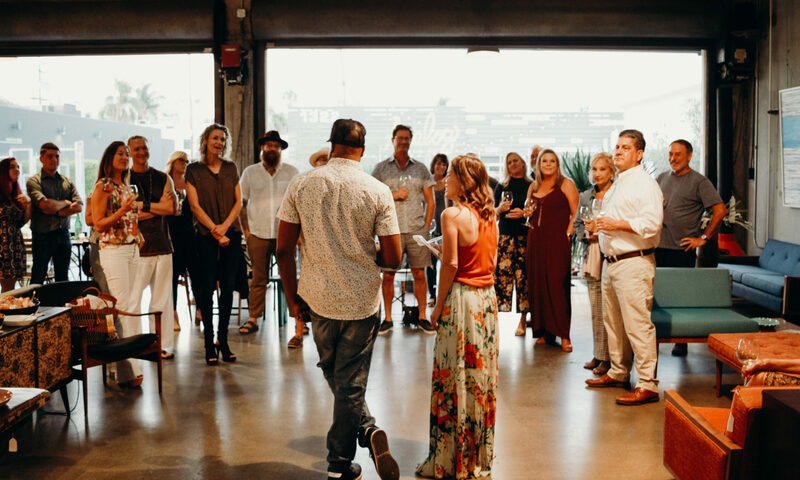 Because it’s so much fun, we will continue producing underground dining and marketplace events, expanding to cities around the world, to facilitate the positive impact of design and community. 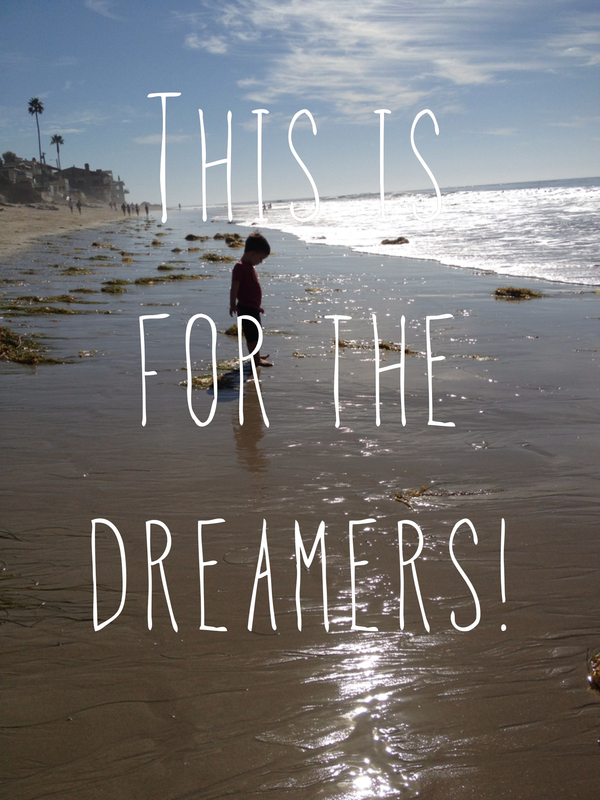 Here’s to all the dreamers!